The DSU catalog contains a summary of campus degree offerings and requirements along with course listings and descriptions including student learning outcomes. It also includes four-year plans for all degrees that provide a possible pathway to graduation. 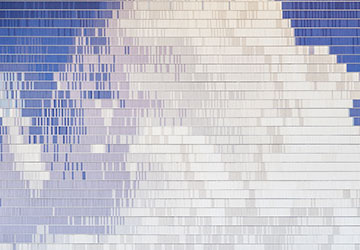 Advisors and student services are available to help you blaze your trail to excellence. This is an exciting time to be at Dixie! We currently offer 45 bachelor’s degrees with 68 different emphases, 3 master's degrees, as well as 11 associate’s degrees, 42 minors, and 19 certificate options. More competitive programs are on the way. Whatever your degree choices, you will find that we offer you a personalized education – delivered by our highly professional and competent faculty who care deeply about you and your success. 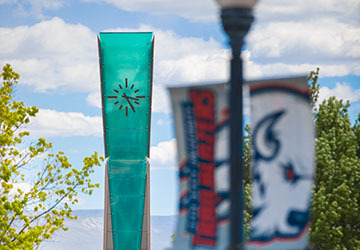 Disclaimer: This edition of the Dixie State University Catalog shall be considered the official version of the Catalog and shall supersede any previously published course listings, department handbooks, or other similar information. The Catalog is not exhaustive of all rules, regulations, and policies relating to students and enrollment. It is the responsibility of each student to read and understand the contents of this Catalog and any other relevant rule, regulation, and policy. 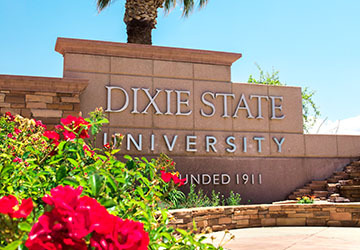 Dixie State University reserves the right to add, delete, or revise any rules, regulations, or policies for any Catalog content at any time. Course, program, and major details including schedules, requirements, descriptions, instructors, tuition, and other fees are subject to change at the university’s discretion including within the student’s term of residence. As such, the information stated in this Catalog shall not be construed as a binding contract between Dixie State University and any student or associated third party. However, no such change will be applied retroactively to cause an extension of time normally required for program completion.